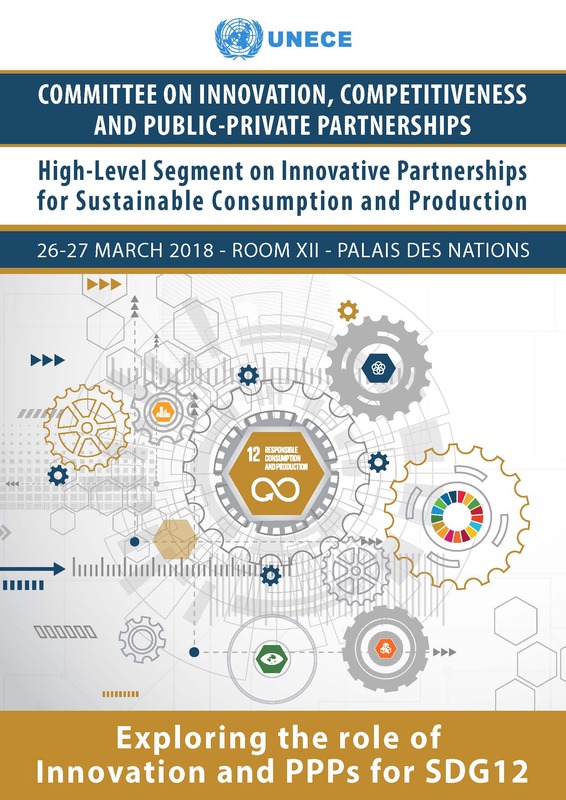 The High-Level Substantive Segment of the Committee session explores how better to promote and use innovation and partnerships to achieve sustainable consumption and production. It features a range of good policy practices in sustainable consumption and production at regional, national and city level in the ECE region, with the aim to encourage peer learning and transferring of best practices. The Committee will also review the results of its work since the 11th session and agree on its programme of work for 2018-2019.